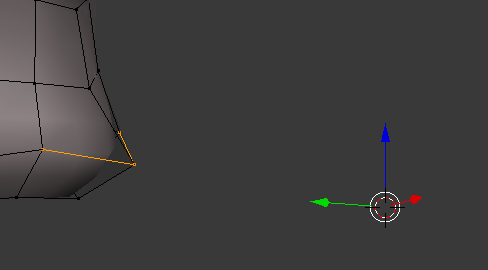 See how the XYZ arrows are at the 3D cursor instead of those vertexes I've selected? How do I fix that? Whenever I select on a vertex or something, those blue, red, green arrows would always be where I selected, now it just keeps going to the 3D cursor. Pivot point is a very important thing to learn. Also, yes, median is what you are looking for. how do I get the 'tool' back to my selection?